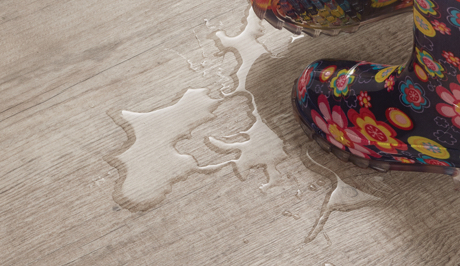 What is waterproof flooring? Aside from the obvious waterproof characteristics, this hot new category is a great alternative to traditional wood flooring! A broad category, our waterproof selection includes several different types of waterproof core luxury vinyl tile, also known as WPC, LVT, waterproof LVT, or simply waterproof vinyl. Trade Direct is your one-stop source for waterproof flooring in the Minneapolis – St. Paul area. 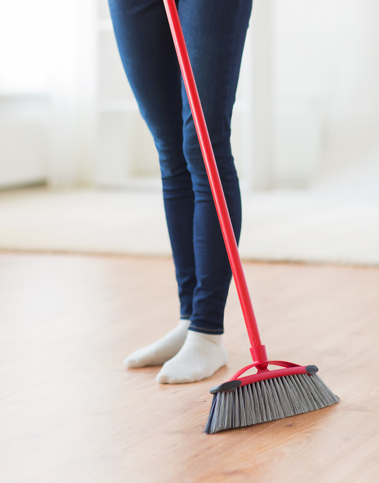 Looking for a practical, cost-effective way to bring the look of real wood flooring into your home? Look no further than waterproof vinyl. With a running list of benefits for pet-owners, young families, and those with active, busy lifestyles. While waterproof flooring continues to make strides in beautiful design and innovative features, competition in the market continues to drive down prices. Wear layer to protect from dents, scuffs, stains, scratches, etc. not recommended by your manufacturer. manner, and take care to keep them clean.